Welcome to the EliteFitness.com Bodybuilding Site! 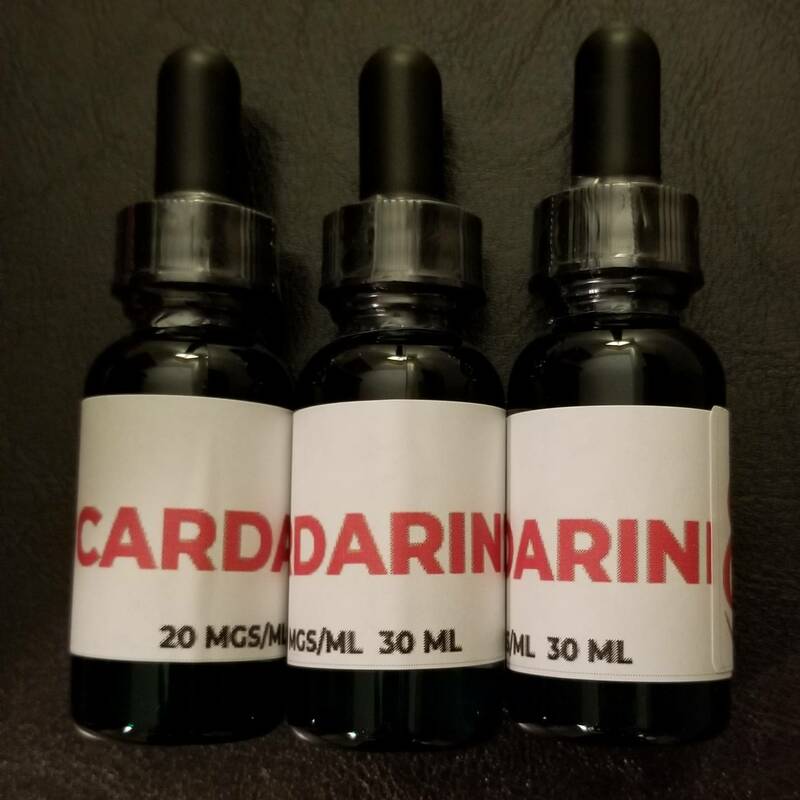 Please join this discussion about ESARMS Cardarine log and review. 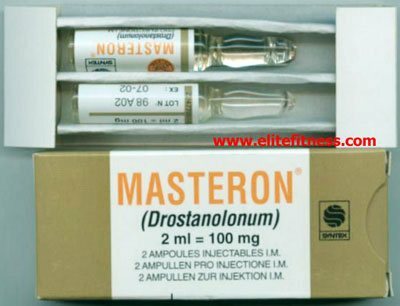 GW-501516 within the Anabolic Steroids category. Excerpt: Day 1 I received my package in 2 days. 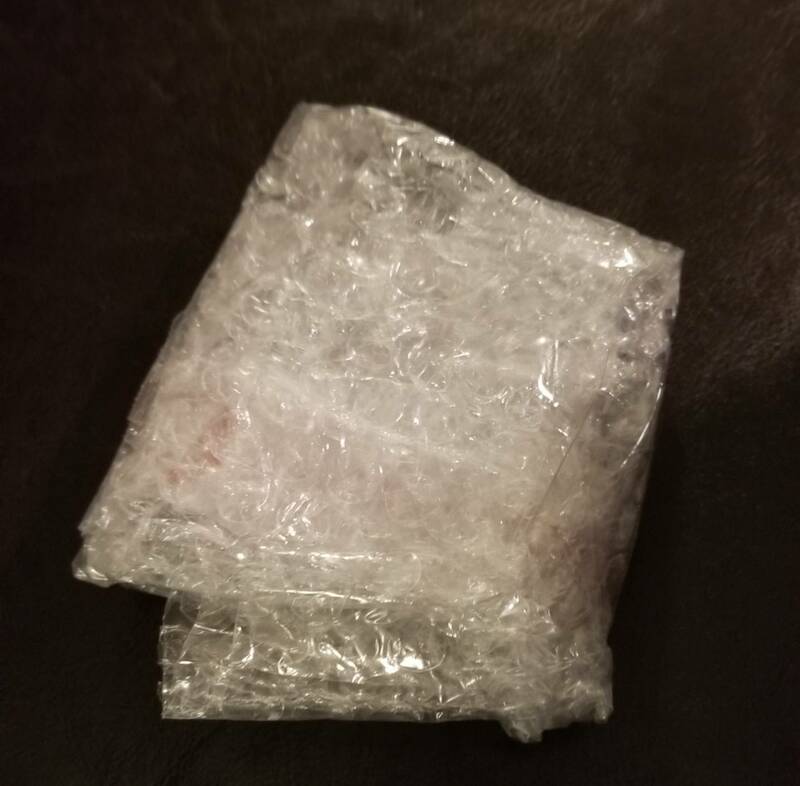 Shipping was VERY FAST, and well packaged. I immediately shook the bottle very well and swallowed 20mg of the solution (1ml). Alcohol taste but nothing too bad as it was what I expected. I was very happy to see the dropper is marked for very accurate measurements. Just remember to shake well before using the dropper. Off to the gym I go. I just started a TrenA, MastP, TestP, Test Cyp cycle so I'm hoping the GW will combat a lot of the Tren sides. This will be my 2nd time running GW so I'm interested in seeing the difference in the quality. I like the name also... ESARMS it's got a good sound to it. Easy to remember. you guys should check out my log too. I'm gonna do it right away! Would like to get back into the 10% range while maintaining my same weight. I'll be eating at maintenance on my training days and a 500 deficit on off days. I was out of the gym for a couple of days due to a stomach bug or perhaps the Tren putting stress on my digestive system (it's happened before). I returned to the gym and I wasn't quite ready to experience what happened. My workout was completely effortless! Normally when I'm on Tren I have great workouts but I tend to breathe heavily and I have to watch how hard I push myself as to not overdue it. Not today I was able to push myself and I didn't get winded AT ALL. ESARMS Cardarine is AMAZING! To top it off I did 30 minutes of cardio after my workout and I'm still not feeling 100% from being sick. I'll never run a Tren cycle without this GW. It just so much more enjoyable. How much tren are you taking cbbram and what's the current calorie intake on/off days? GW-501516 (Cardarine) ... What's the buzz about?